Takeshi Young is a salsa dancer and competitor based out of San Jose. 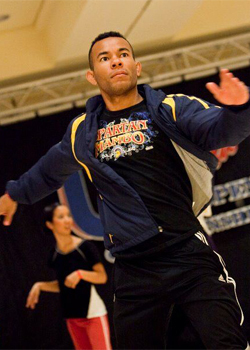 He has competed in competitions around the country including the SF International Salsa Congress, Portland Salsa Congress, US Salsa Open Championships, and World Latin Dance Cup. 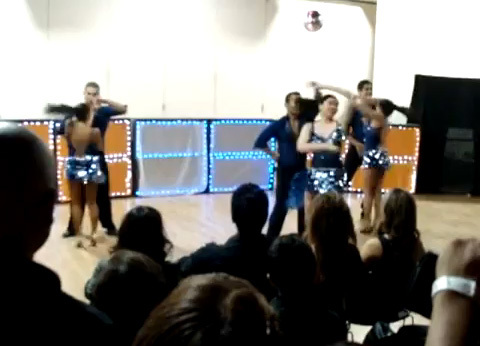 He teaches salsa at the Salsa Club at San Jose State University and is the co-director of the college salsa team, Spartan Mambo. He is also a dancer on Salsamania Dance Company.